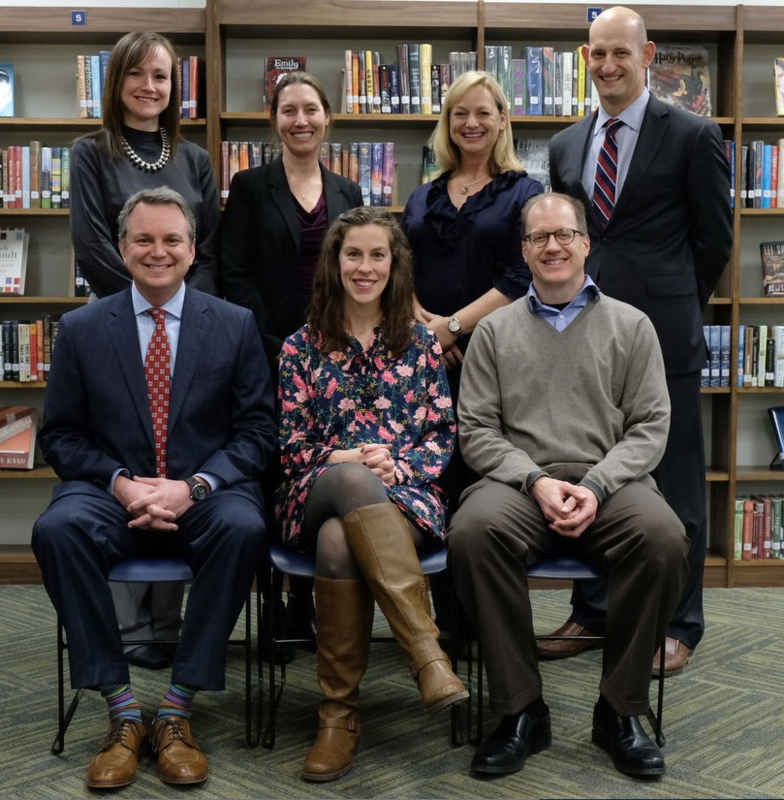 The Board of Education is committed to keeping the Grandview Heights Schools community informed about the district and its activities and welcomes attendance and participation at the meetings. The Public Participation Board Policy is attached for reference. All regular meetings are held in the Grandview Heights High School Brotherhood of Rooks Media Center located at 1587 West Third Avenue unless announced otherwise. The Board is comprised of five members: President Jesse Truett, Vice-President Melissa Palmsiciano, Members Debbie Brannan, Eric Bode, and Molly Wassmuth. Andy Culp serves as Superintendent and Beth Collier serves as Treasurer. 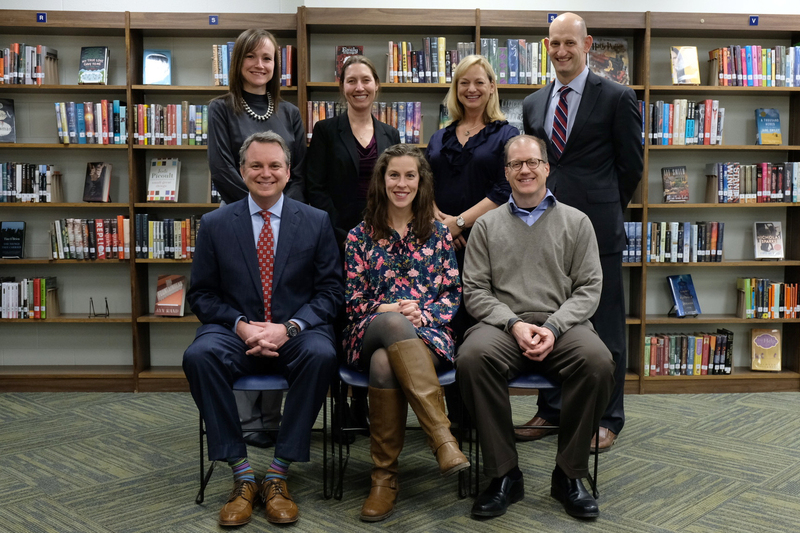 The Board of Education is comprised of five members: President Jesse Truett, Vice-President Melissa Palmsiciano, Members Debbie Brannan, Eric Bode, and Molly Wassmuth. Andy Culp serves as Superintendent and Beth Collier serves as Treasurer. The Board of Education office can be reached by calling 614-485-4015. Our fax number is 614-481-3648. Office hours are 8 a.m. to 4:30 p.m. or by appointment.